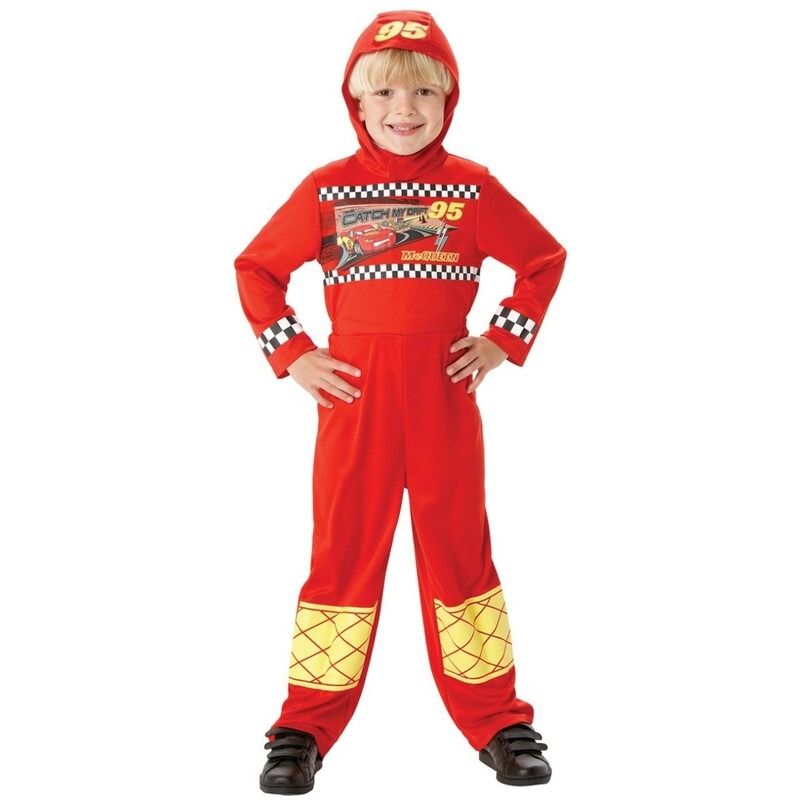 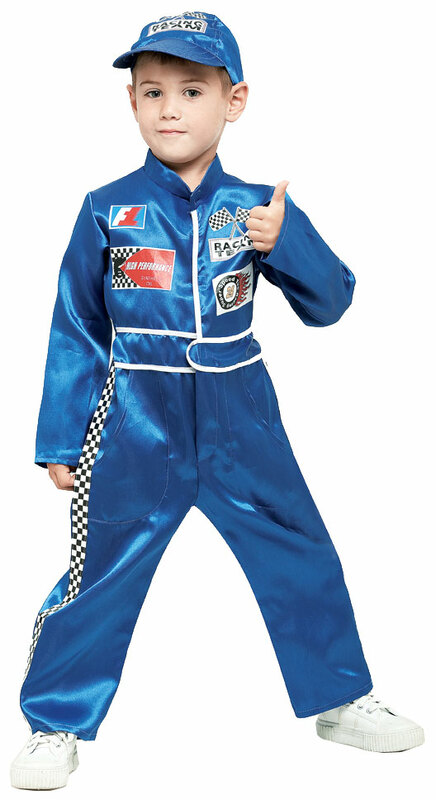 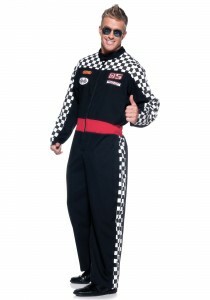 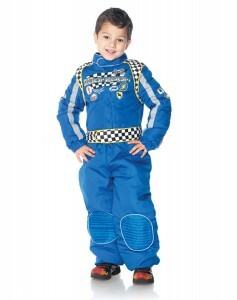 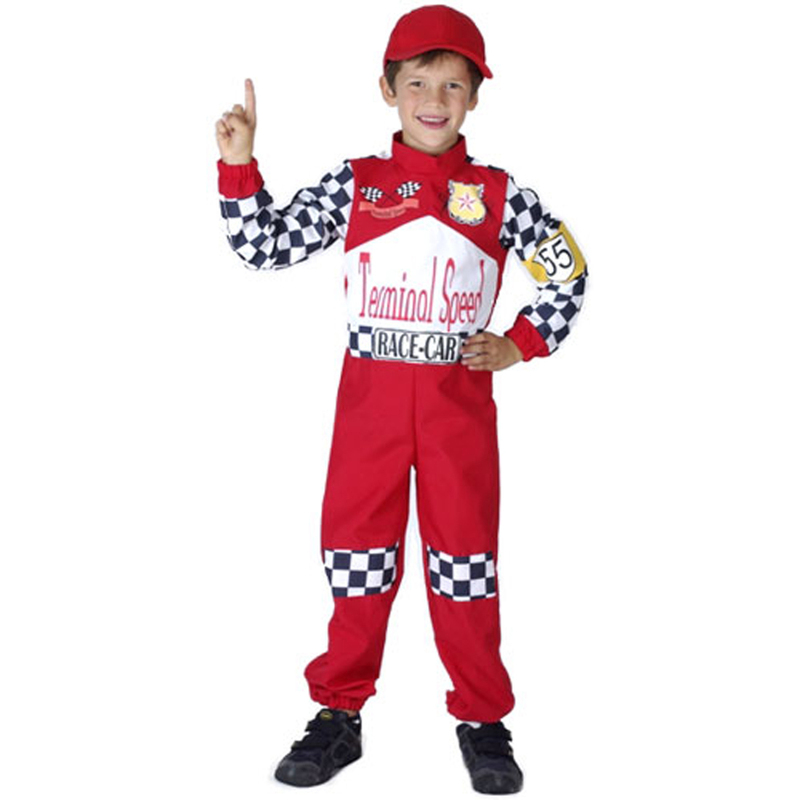 If you have always idealized Michael Schumacher’s car racing skills, then live your dreams by dressing up like him in a race car driver costume for Halloween or any other costume party. 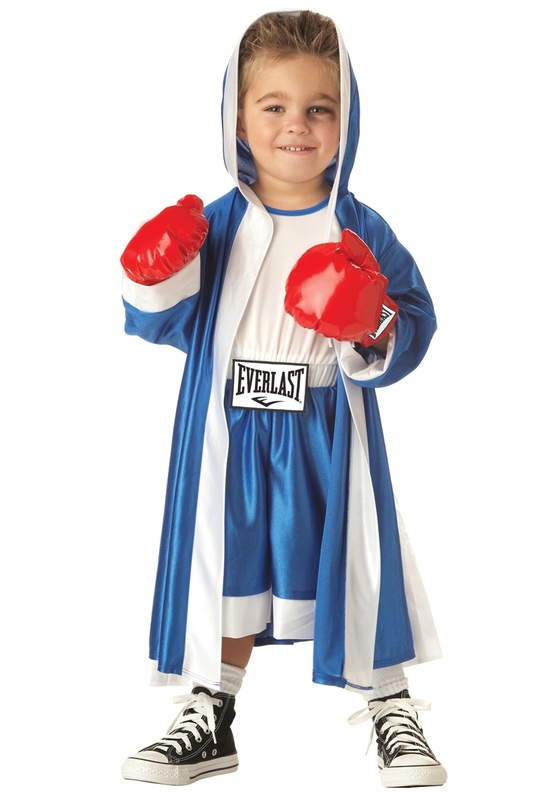 The simple outfit comprises of a red or black, checked track suit or jumpsuit along with a matching hat. 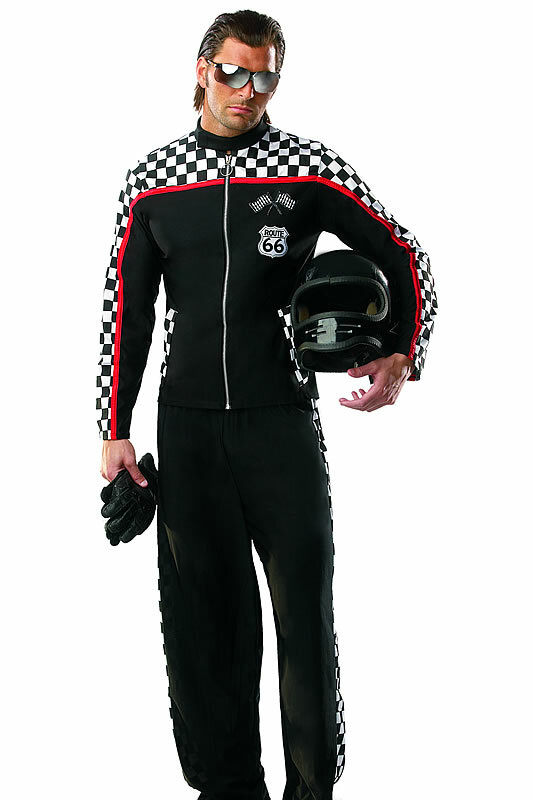 Do not forget to pose with a helmet and gloves to look more authentic. 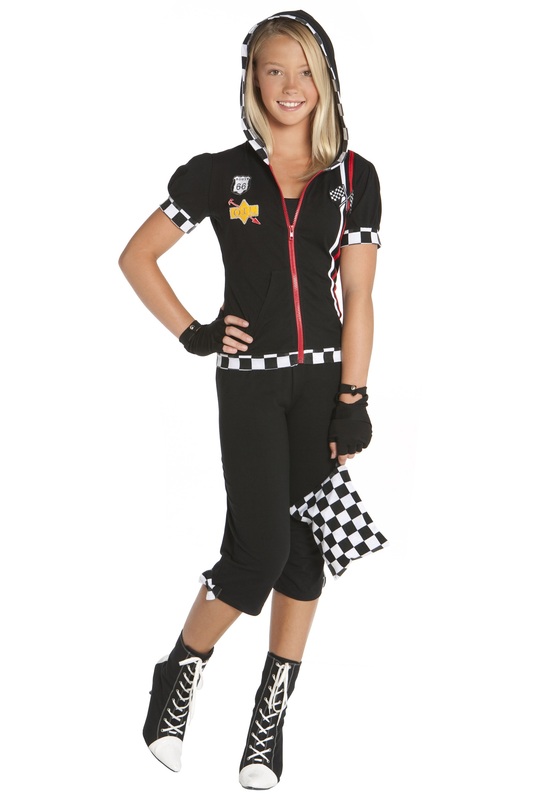 Females can dress up in a checked jumpsuit or skirt as an attractive flag marshal, all set to cheer their partners. Ask your little one to dress up in the checked costume on his birthday and surprise him by gifting a big toy car that he had always craved for.